During National HIV Testing Week we have teamed up with www.HIVTESTUK.com to offer free confidential postal HIV kits for you use. Watch the how to do it videos here: Video 1, Video 2. 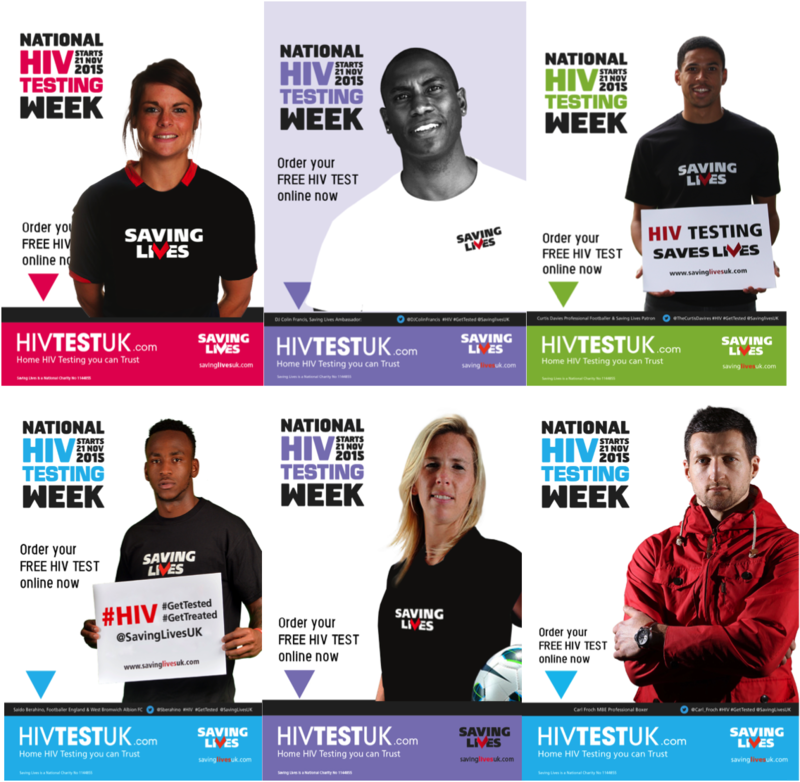 Don’t forget to download our fantastic free NHTW posters to raise awareness at your place of work. Also during testing week, why not take a selfie and give us a tweet: @savinglivesuk #HIVTestWeek #GetTested. Previous PostOne Day Until National HIV Testing Week!